Every year, I re-post Disneyland’s and Magic Kingdom’s Main Street, U.S.A. Christmas music loop for readers who don’t have it yet. I’m sure this is a drag to those of you who’ve been around Disney Travel Babble since the beginning, but each year I get at least one comment from someone who is thrilled to discover you can actually bring home the beloved Christmas music heard at Disneyland and Walt Disney World. So scroll down to find MP3s of every song on Disney’s Main Street, U.S.A. Christmas music loop, plus CD tray art if you want to make a keepsake version. Happy holidays! Several years ago, MiceAge.com’s Al Lutz posted a complete listing of the songs played on Disneyland’s Main Street, U.S.A. at the holidays. Even better, he dug up exactly which album each song came from. However, because Disneyland’s Christmas music loop was created around 1972, most of the tracks on it are from albums that are long out of print and have never been released on CD. As a former college radio DJ and record shop rat, I zealously took on the challenge of tracking down every single song in the Main Street Christmas loop. 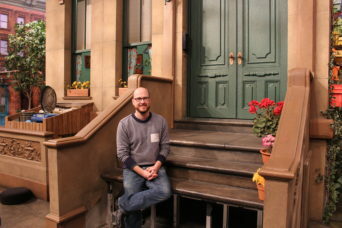 Starting in the spring, I spent six or eight months combing local record stores, trawling the web, and stalking eBay. Along the way I may have overpaid for a couple of records, but I also enjoyed the thrill of discovery every time I came upon another rare gem. After I’d collected all the albums (some of which, I realized, may once have been in my Lawrence Welk-loving grandma’s record collection), I had to digitize the songs with a complicated setup involving my record player, a 4-track recorder and my computer, since they hadn’t invented those USB turntables yet. Some of the records were not in the greatest shape, so a few of the songs have quite a bit of authentic hiss and pop that was impossible to filter out. Next I spent an inordinate amount of time sequencing the songs so that they flowed seamlessly and there were no duplicates of songs or artists back to back (tricky to do when there are two versions of “Jingle Bells” and of “White Christmas,” plus five songs by the same artist). I’m not sure now why I didn’t go with the actual in-park sequence that Al documented…. I guess the me of all those years ago thought she knew better than whichever cast member slaved over the very same task back in 1972! 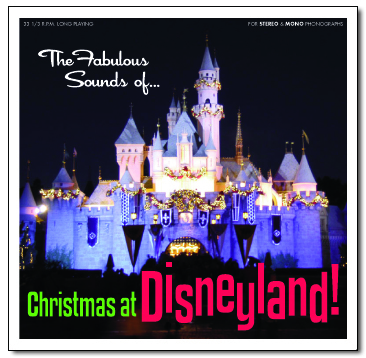 The last project was creating packaging for my new compilation album, which I’d dubbed The Fabulous Sounds of Christmas at Disneyland! I used the various Christmas albums’ art as inspiration and found these blank CDs designed to look like 45s, with plastic grooves in the top and everything! I was so pleased with the results that I made copies of my album for everyone I knew who was even remotely interested in Disneyland and/or Christmas, and it’s become an annual tradition to search out new people on whom to inflict my pet project. 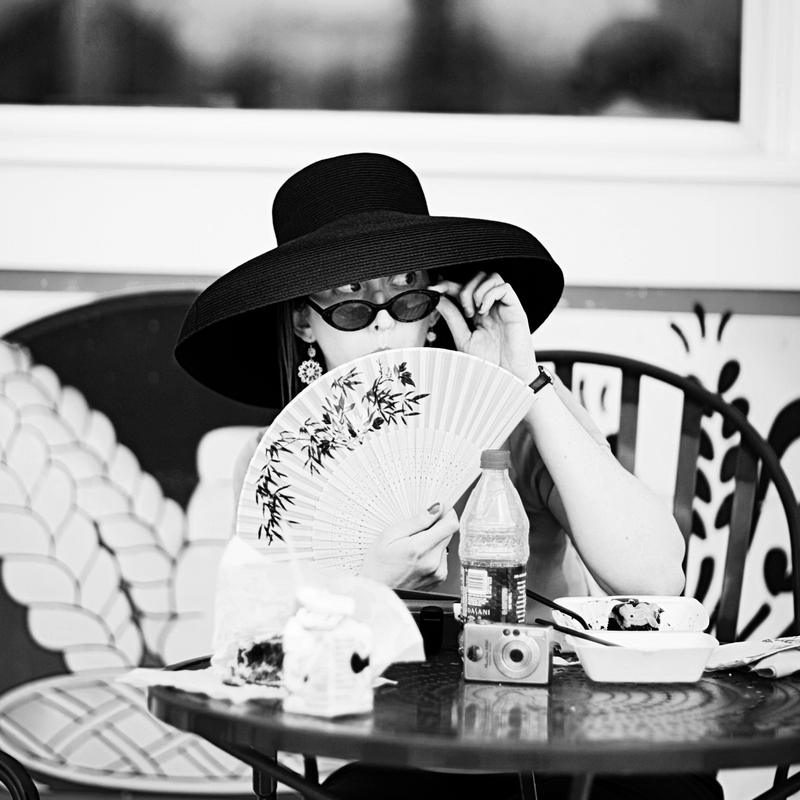 Click HERE to download the CD cover + tray art! 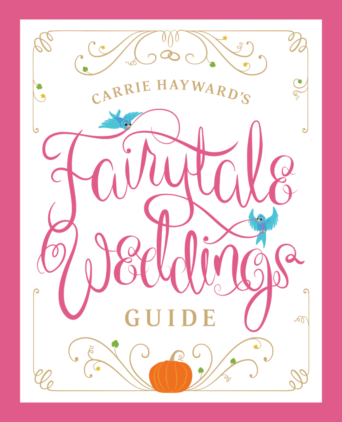 Check Out My New Disney Weddings Guide! Thank you for making these songs available! I was at Disneyland November 4 through 7, 2018, and when I got home, I wanted to listen to the Christmas music from Main Street USA. Now I can! We just got back from Disney. I am so excited to have come across this! I was reminiscing the Christmas songs played on Main Street and was googling the white Christmas version I heard at magic kingdom! That’s awesome! 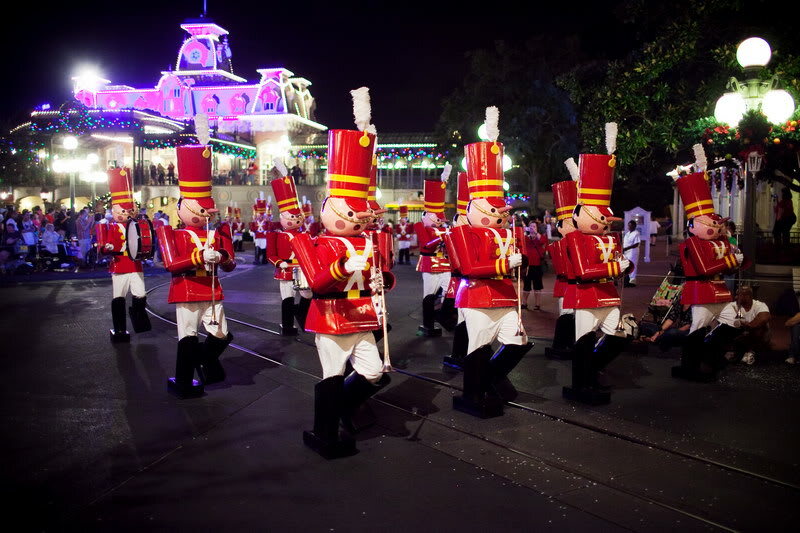 Enjoy spending Christmas with the Fabulous Sounds of Disneyland (and Magic Kingdom)!